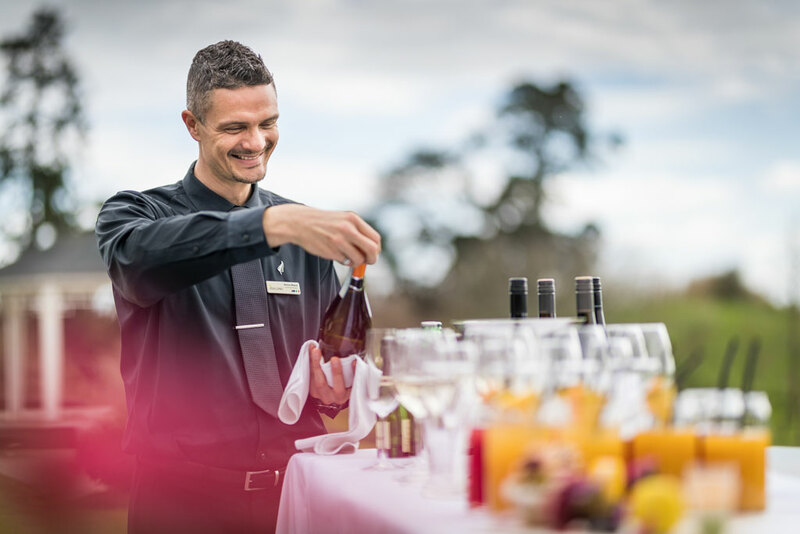 Enjoy your celebration event at Zealong Tea Estate with enchanting function spaces and extraordinary vistas. Taking time to celebrate achievements and success is extremely important. Invigorating for the body and soul, celebrations are also a great time for reflection. Ensure your dinner or party event is spectacular in our sleek and modern venue with Zealong Tea Estate’s stunning grounds as the backdrop. Either casual low-key party or elegant celebration, our Zealong’s award winning private function rooms will allow you to celebrate your milestone in style. Host your special celebration in the most memorable way with Zealong’s unique and outstanding facilities and exceptional service. 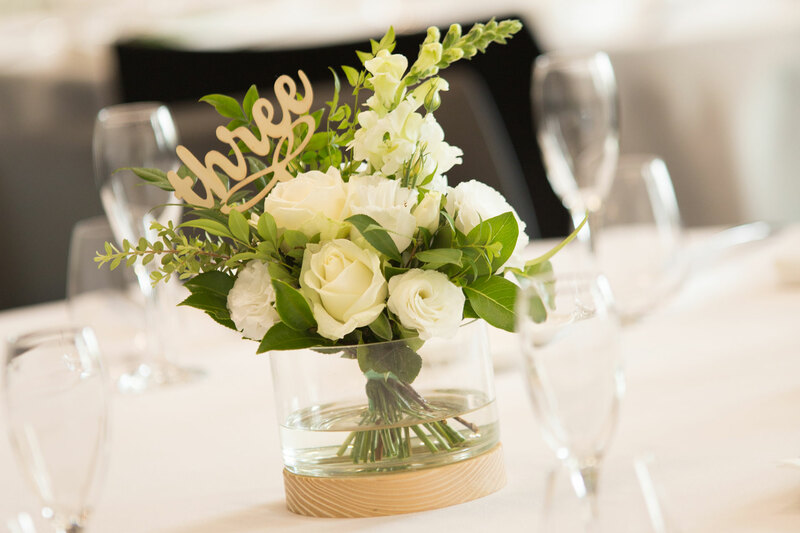 Whether you are looking to host your special day in an intimate environment or large open area, Zealong can cater to your needs with our various function rooms with breathtaking views that look over our tea terraces.